February 2019—Millennium DPI Partners, on February 13, was awarded a task order from USAID in Ethiopia to provide rapid and targeted assistance to the Ethiopian government of Prime Minister Abiy Ahmed as he carries out a far-reaching rights-based democratic reform agenda. The Feteh (“Justice”) Activity is a two-year, $4 million project focused on strengthening the rule of law to ensure that all Ethiopians have equal access to justice. September 2017—Besnike Miftari and her team are busy reviewing and analyzing the piles of court cases that have landed on their desks. It’s a task that comes with a reward. 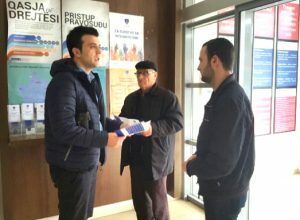 With the support of USAID’s Justice System Strengthening Program, 16 recent law school graduates were given the opportunity to work alongside judges as legal clerks in Kosovo’s courts to help conduct research, draft decisions, and move cases through the system. In turn, judges serve as mentors for the next wave of judicial employees, while receiving critical assistance from these young professionals in closing years-old cases. 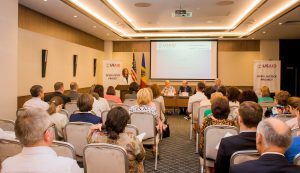 Millennium DPI was awarded the Open Justice Project in Moldova in May 2017. 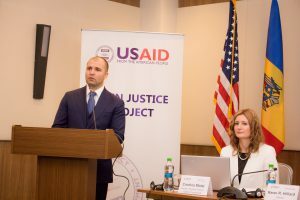 Under this USAID Rule of Law program, Millennium DPI is working with counterparts in the Ministry of Justice and the Superior Council of Magistracy to foster a more accountable and efficient justice system accessible to all members of society. This process will include automation and web based technology tools to reduce corruption and build transparency in the justice system. 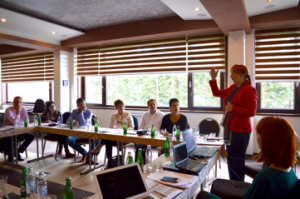 Millennium DPI was awarded the Justice System Strengthening Program (JSSP) in Kosovo in November 2015. 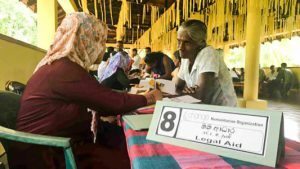 Under this USAID Rule of Law program, Millennium DPI is working to strengthen the efficiency and effectiveness of the administration of justice, enhance the accountability and professionalism of justice system institutions and actors, and support the functioning and integration of judicial structures in the North. 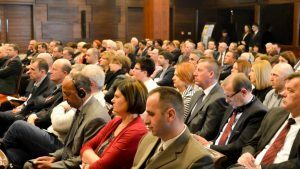 Millennium DPI was awarded the Justice Project in Bosnia and Herzegovina in September, 2014. 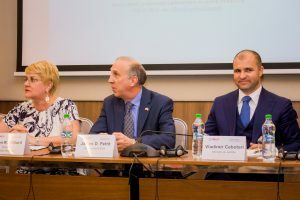 The $9.4 million USAID funded project is being implemented by Millennium DPI and its partners National Center for State Courts and Lucid Linx, a company based in Sarajevo, Bosnia. 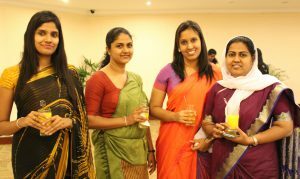 Millennium DPI was awarded a Task order Civil Society Initiatives to Promote the Rule of Law in Sri Lanka under USAID’s Rule of Law IQC to work with Civil Society Organizations and the Ministry of Justice to enact justice sector reforms and expand access to justice for marginalized and vulnerable populations.